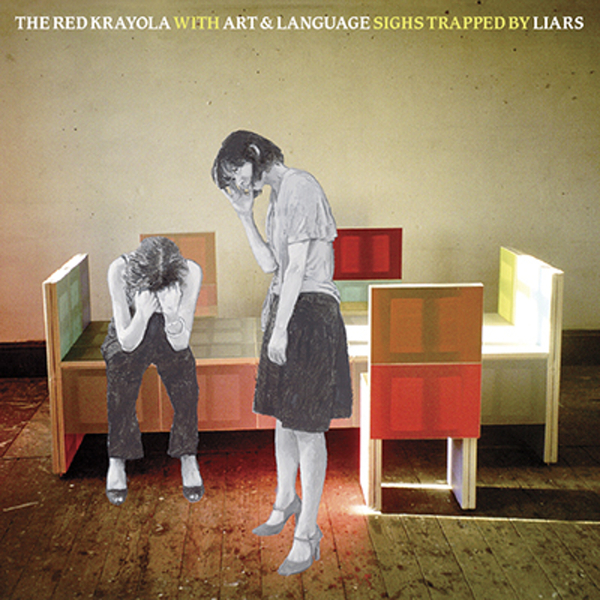 A terrific new album from the Red Krayola camp, following on from a glut of activity on their part after recent issues of Soldier Talk and last year's Introduction LP and Red Gold EP. For "Sighs Trapped By Liars", Mayo Thompson hooks up with Art & Language, and a cast of players including Jim O'Rourke, John McEntire, Tom Watson and vocalists Elisa Randazzo and Sandy Yang. Unusually, Thompson refrains from taking any lead vocal on the album, making the project a female-fronted affair. The lyrics weave a tangled web, fitting with the ornate musical arrangements perfectly, which strike up a perfect balance between contemporary Chicago post-rock sophistication and retro psych authenticity. Ace.